Is this a milestone? Issue 30 of Irregular Reconnaissance. The concept for this Geek Native column is simple. 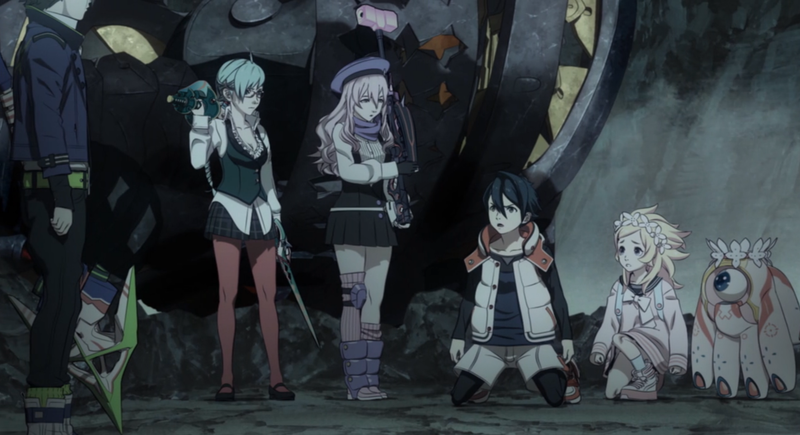 It’s a collection of mini-reviews for anime titles that the Geek Native team have watched recently. It’s a way to find out whether a show has started strong and then become rubbish. It’s also a platform to share your own mini-reviews so let us know what you’ve watched from the world of anime and whether you rate it or not in the comments below. 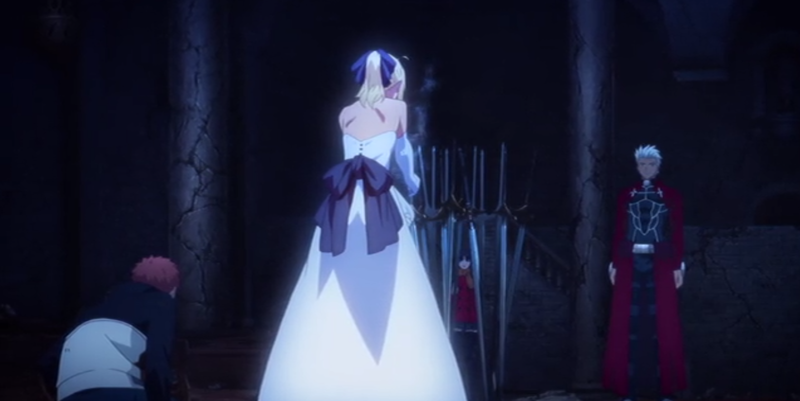 This feels like the end of the series but there are still a few episodes after this. What’s the expression; ‘the other shoe has dropped’? If so this shoe is an armoured boot covered in blood. If you’ve been harbouring suspicions about certain characters then your fears will be coming true. Okay, it’s perhaps a little disappointing some of these aren’t as blindsiding as they could have been but that’s what happens when the clues are carefully foreshadowed. 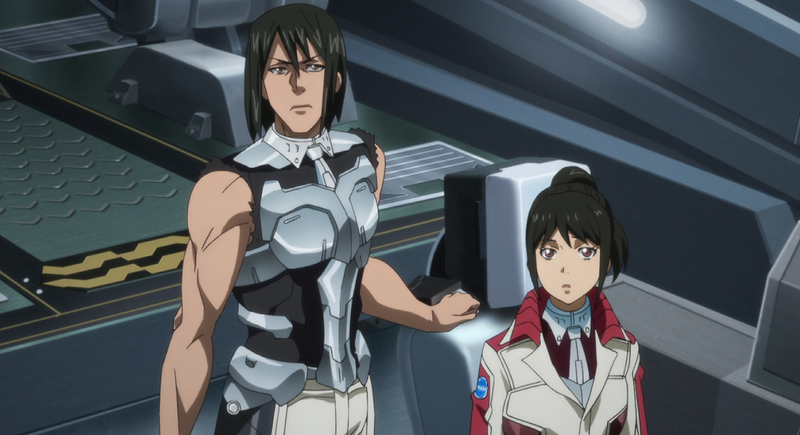 I’m watchin Terraformars on Crunchyroll and despite appearances it does have the second season. For some reason the streaming platform repeats the entire first season before getting on with the second. Just skip ahead and keep watching. Season two, so far, digs deeper into the human politics that’s managed to turn the surviving teams against one another. 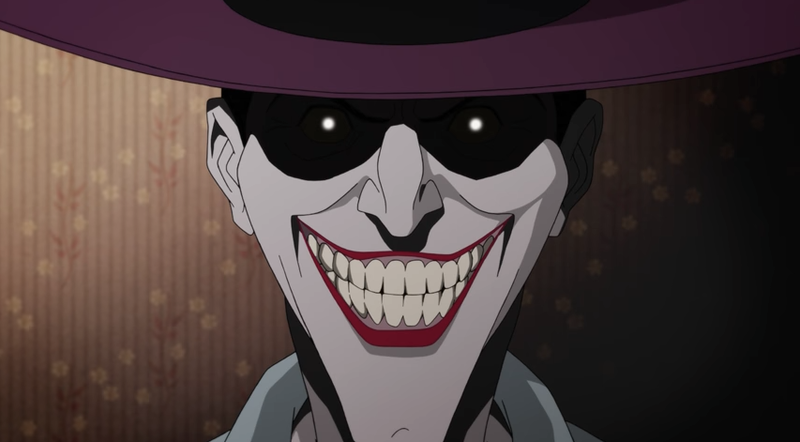 Characters keep dying but don’t worry as the show will take an episode out to explain the back story of a new character and add them to the melee. 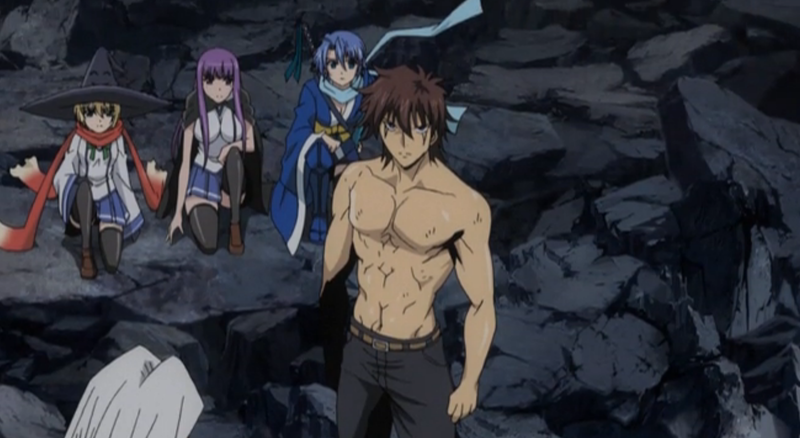 Demon King Daimao stayed true to its goals to the end – provided those goals was to feature pretty young women and men flash a bit of flesh between each action scene. Demon King Daimao is an anime to watch when you just want to flop on the sofa, turn off your brain and cash in that Domino’s Pizza voucher you’ve been saving. That said, I do kinda want the witch character’s spooky hat. Ajin is really good. I’ve heard some people can’t cope with the digital anime art style but I think it fits. Besides, the story is so powerful I find that it dominates pretty much everything else. Despite been an urban fantasy with high supernatural aspects the characters in Ajin feel so very real. The drama feels real. The decisions characters take, for better or worse, feel real. Can’t wait to watch the next few episodes. Ah, at least. The action escapes the battle arena. 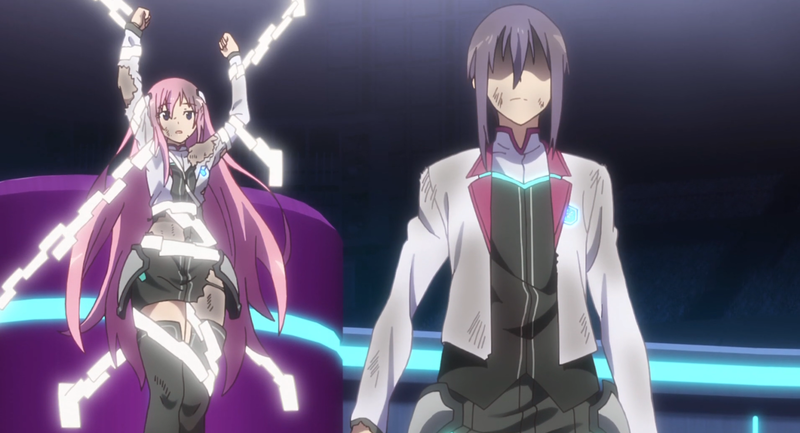 The Asterisk War seems to be careful about introducing new characters and as a result it makes clever use of old ones. Thought that guy would be a throw away encounter? Think again. He could well pop up later. 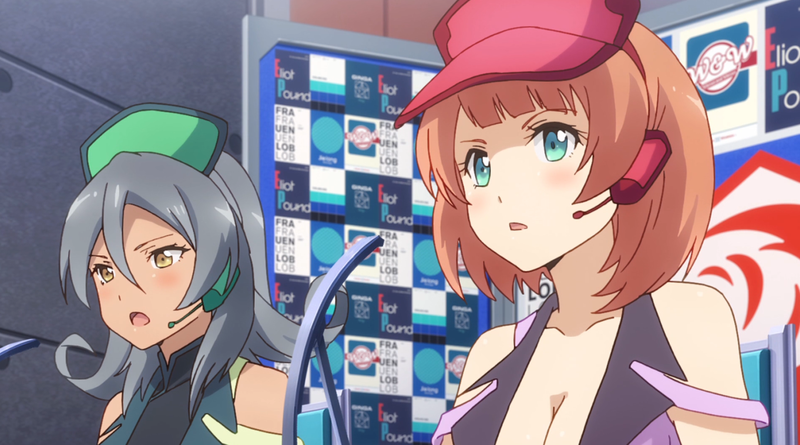 There’s been so many battles I wonder how The Asterisk War will keep things fresh. Sure, our main hero might be able to level up but doesn’t look like any of the supporting cast can. In the last issue of Irregular Reconnaissance I was wondering whether BBK/BRNK would become yet another anime with giant robots and teamwork driving them or something more interesting. Somehow, weirdly, it is managing to do both. There’s a whole lot of backstory we don’t know because our main character doesn’t know it. We find out as he finds out. I’m up for that. 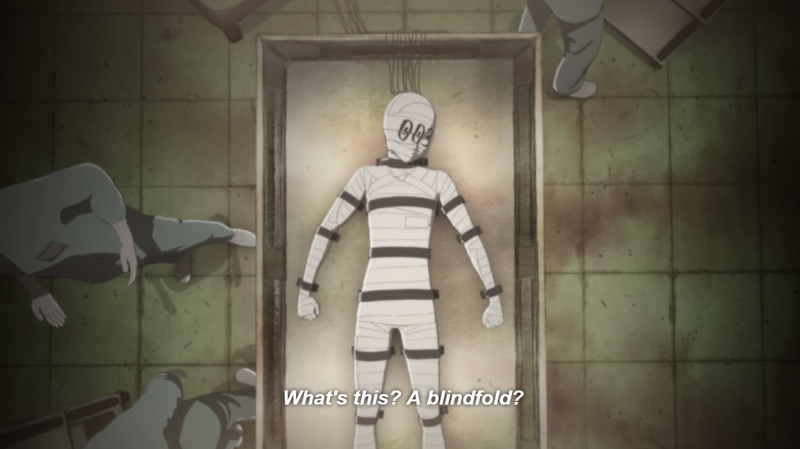 However, BBK/BRNK doesn’t quite manage to be as interesting as AJIN nor quite as action packed as Fate/stay night: Unlimited Blade Works and, as a result, it kinda gets stuck between the two on the watch list.